The CSAC Finance Corporation is excited to announce the new U.S. Communities contract for playground equipment, outdoor fitness equipment, site accessories, surfacing and related products and services was awarded to GameTime and KOMPAN. This contract was awarded through a competitive solicitation process conducted by lead public agency, City of Charlotte, North Carolina. Tlearn more about this new contract, register for one of our 45-minute complimentary webinars being held on Monday, July 17th at 10:00am and Tuesday, July 18th at 8:00am. If you are unable to attend the webinars below, click the supplier partner links to learn more or contact them directly. GameTime combines a passion for play with contemporary design, world-class manufacturing, and research-based programs and curriculum. GameTime designs innovative products that provide developmental benefits, promote inclusive play and entertain children and families. GameTime provides turnkey, personal service throughout all phases of your project to ensure your playground, fitness park, Challenge Course®, or one-of-a-kind, custom play space is a community centerpiece. KOMPAN’s products are designed to significantly improve health, learning and social inclusion. KOMPAN playgrounds are built from the highest-quality materials available to ensure the best achievable warranty and exceptional ease of maintenance. Whether you are looking for organic nature play structures, net and rope, urban play, classic jungle gyms or sport and fitness areas, KOMPAN provides a solution to help make communities happier and healthier through play. We are excited to announce a new contract for tractors, mowing equipment, implements, parts and service through U.S. Communities, a program of the CSAC Finance Corporation. The tractor contract was awarded to Mahindra North America and AGCO–Massey Ferguson and the mowing equipment contract was awarded to Grasshopper through a competitive solicitation process conducted by lead agency, Cobb County, Georgia. The initial contract term is for three (3) years with the option to renew for two additional one year periods. To learn more about this new contract, register for one of our complimentary webinars on Tuesday, June 27th at 8:00am or Wednesday, June 28th at 10:00am. If you are unable to attend the webinars, recordings will be available online or you can click the supplier partner links to learn more or contact them directly. 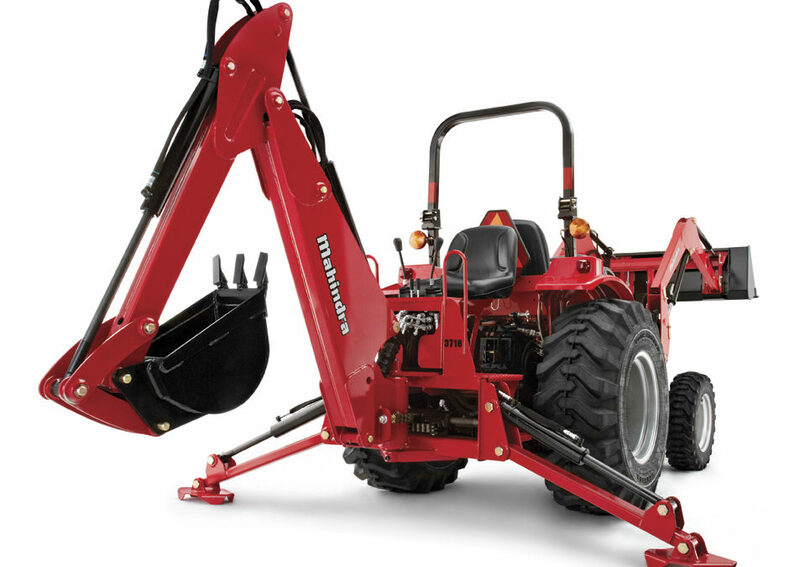 Mahindra is the world’s #1 selling tractor and the smart choice for your property and ground maintenance needs. We provide industry leading warranties, lift capacity, and more built in weight to help get your work done. Our exclusive Tier IV mCRD™ Hassle-Free Technology saves time, and money for more productivity, adding value to your investment. AGCO® provides the full line of Massey Ferguson® compact, utility and high-horsepower tractors and attachments, as well as Challenger® midrange, high-horsepower, 4WD articulated and track tractors. Their renowned tractor brands provide you the flexibility to find exactly the right tractor for your unique needs and budget. The Grasshopper ZeroTurnTM Mower is built for strength and durability with a smooth ride and low maintenance. Grasshopper provides gasoline or fuel-efficient Clean Diesel engine options with increased versatility with choices of 9 implements for debris management, turf renovation and snow removal. For more information on U.S. Communities, visit www.uscommunities.org or contact Laura Labanieh at 916.650.8186 or laura@csacfc.org.